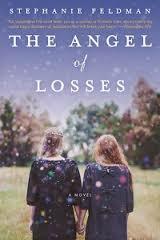 The Angel of Losses by Stephanie Feldman is a wonderful novel – beautifully written, engaging and surprising. It’s also full of wonders: miracles, myths and mysteries. Marjorie and Holly were as close as two sisters could be. They adored their grandfather, who lived with them and told them enthralling stories about the White Wizard and an angel, even though he sometimes got angry when they asked too many questions. Both girls were heartbroken when he died. But by the time we meet Marjorie and Holly, things have changed. Marjorie is a Ph.D. student researching the ancient anti-Semitic legend of the Wandering Jew, and spending more time in the library than with her family or friends. Although they were raised as Christians, Holly has converted to Judaism, changed her name to Chava, and married into an ultra-Orthodox splinter community with mystical beliefs so strange even other ultra-Orthodox groups look askance at them. Marjorie and Holly (she refuses to call her sister Chava) have barely spoken in months. Then Marjorie finds one of her grandfather’s notebooks – which he had begged his son to destroy after his death – and discovers something shocking. Her grandfather has written down all the tales he used to tell about the White Wizard, but in the notebook the magical man is the White Rebbe, a rabbi who has been blessed with the power to perform miracles and cursed with immortality. What’s more, Marjorie realizes that her beloved grandfather had been lying to her all along. He was Jewish, it turns out, a survivor of the Holocaust bearing a dreadful secret. He was also the carrier of a legacy so powerful and mysterious it will take all of Marjorie’s strength and intellect to track down the truth and protect her family – particularly Holly’s newborn son. But who is “he” – the White Rebbe? The Angel of Losses that the Rebbe must confront? The mysterious old man who seems to follow Marjorie everywhere and dole out tiny fragments of the story she’s so desperate to understand? 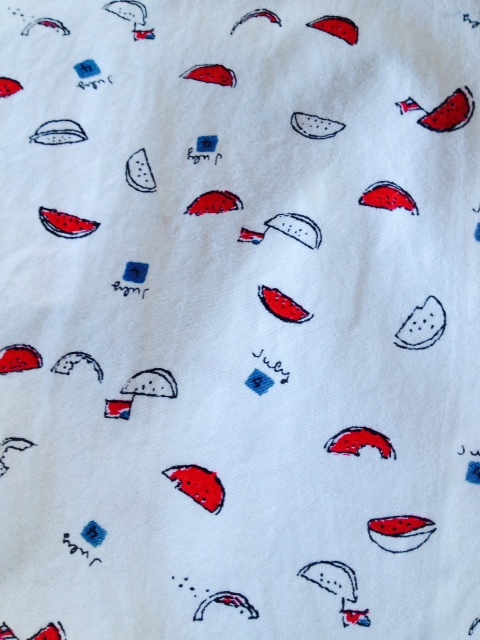 And what do any of these ancient mysteries have to do with Marjorie and Holly? The only thing that’s clear is that Marjorie must figure it out, because the life of her infant nephew is at stake. Ellah Allfrey of NPR Books called The Angel of Losses a “breathtakingly accomplished debut,” and I couldn’t agree more. The book sparkles with sharp, fresh images and gorgeous writing. For a novel about angels, miracles and Jewish history from the medieval era through the Holocaust to modern-day New York City, The Angel of Losses is as suspenseful as any mystery story. You don’t need to be Jewish to enjoy and appreciate the novel. Everything you need to know is in the book, along with a healthy dose of wonder. 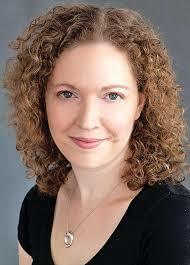 “I still believe that writing is most exciting when it’s an act of discovery,” Stephanie Feldman said. In that case, it must have been thrilling to write The Angel of Losses. I know it was thrilling to read. The paperback edition of The Angel of Losses was just published a couple of weeks ago. I’m delighted to have two copies to give away. There are two ways to toss your name in the hat to win a copy. I’ll choose a name from those who contact me. (Sorry, I can only ship to U.S. addresses.) I hope you will enjoy this enthralling novel as much as I did. 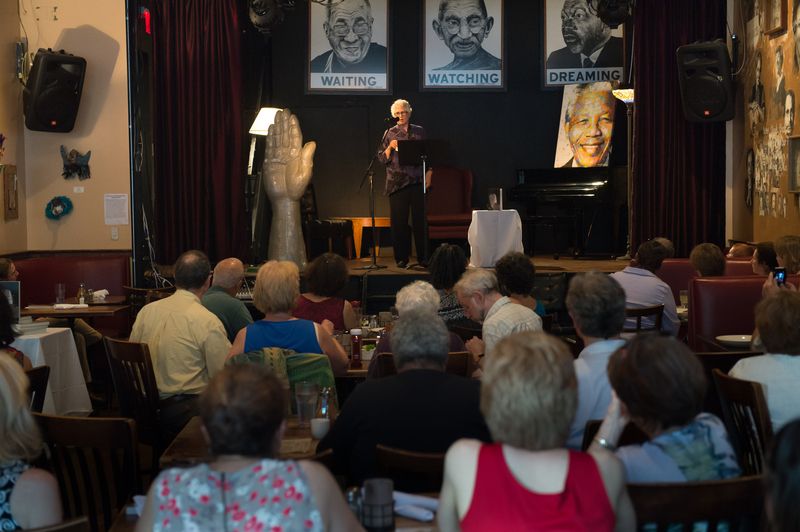 I had a fantastic experience on July 7th, reading from Her Own Vietnam for a lively crowd at Busboys and Poets restaurant in Washington, DC. 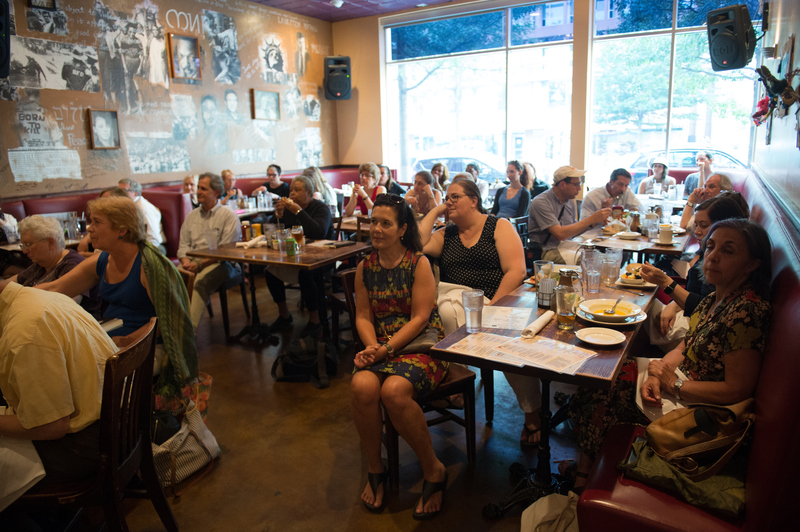 The book talk was hosted by DC’s premier independent bookstore, Politics & Prose, which runs a jewel of a bookstore inside Busboys. As a writer, you spend most of your time alone behind a computer. 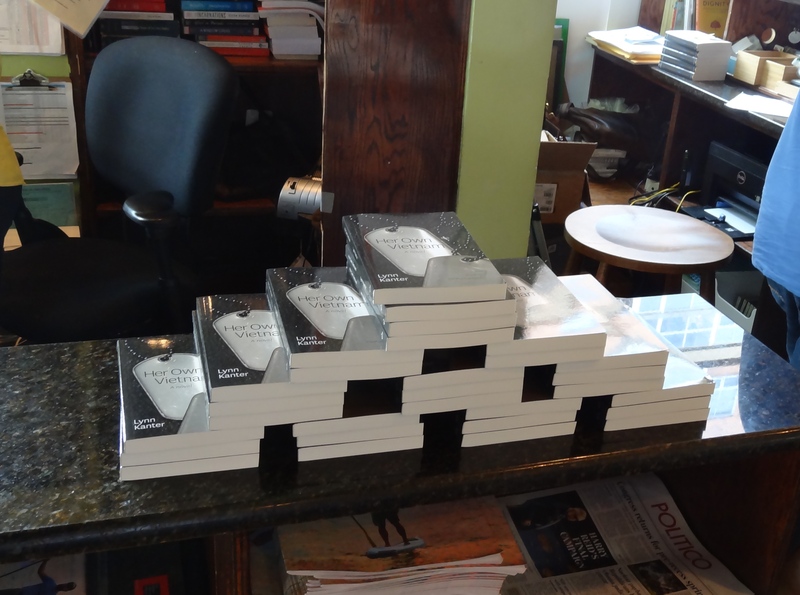 It was a delight to talk about my book with a room full of interested – and interesting – people.